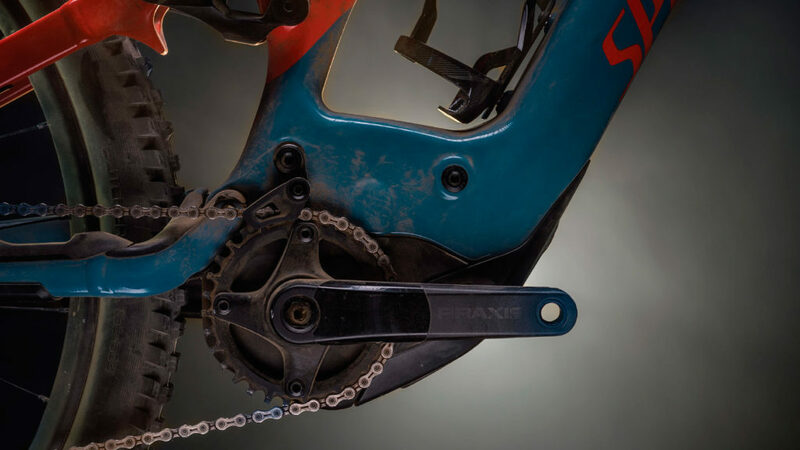 A far sleeker and lighter bike, with a 40% larger overall power range and next-level software. 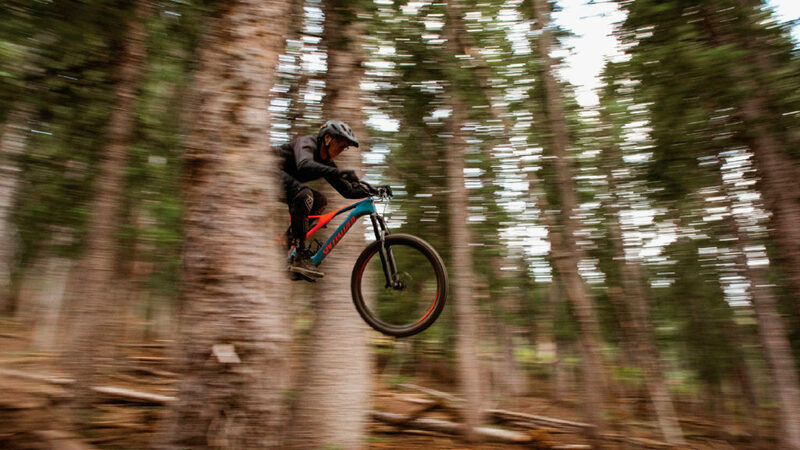 What do you do after developing the Stumpjumper, one of the most celebrated electric mountain bicycles in history? 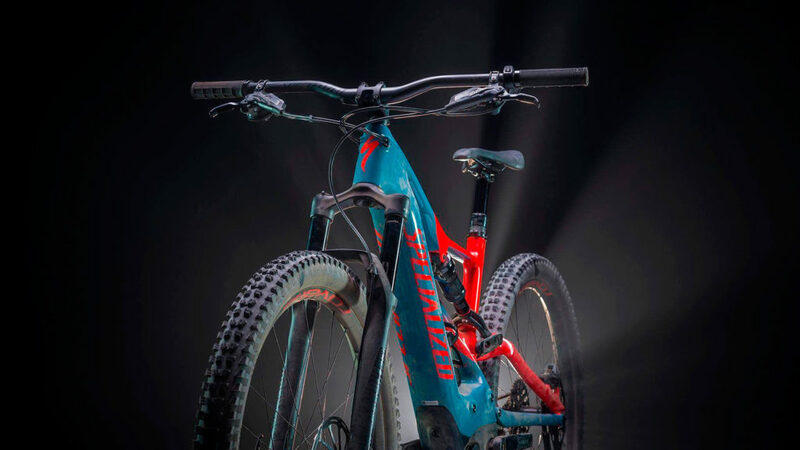 Well if you’re the Swiss bike freaks at Specialized you just push forward by spearheading further innovation. 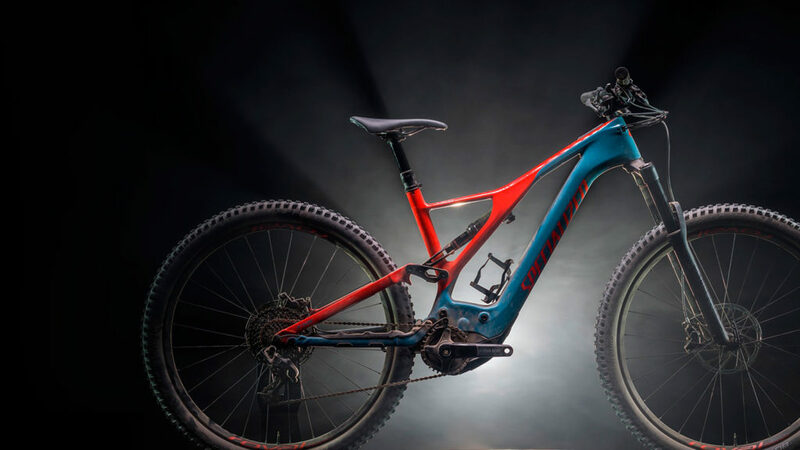 The results of Specialized’s efforts are evident in the all-new Turbo Levo e-MTB. What’s the big deal, you ask? 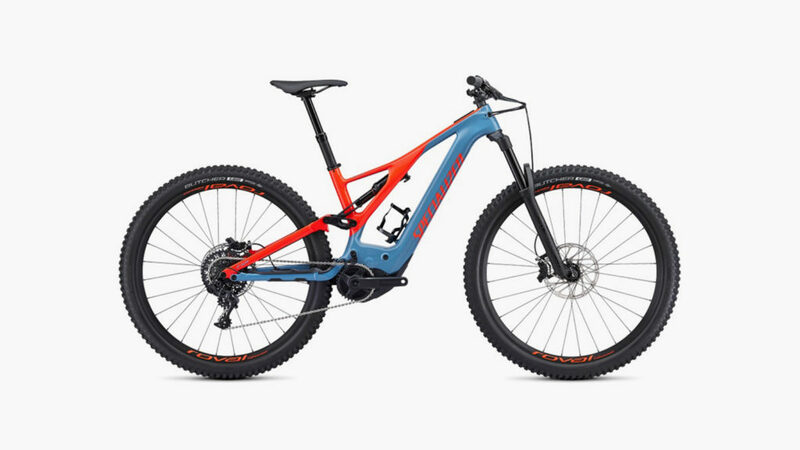 Specialized answers: “New chassis. New motor. New battery. 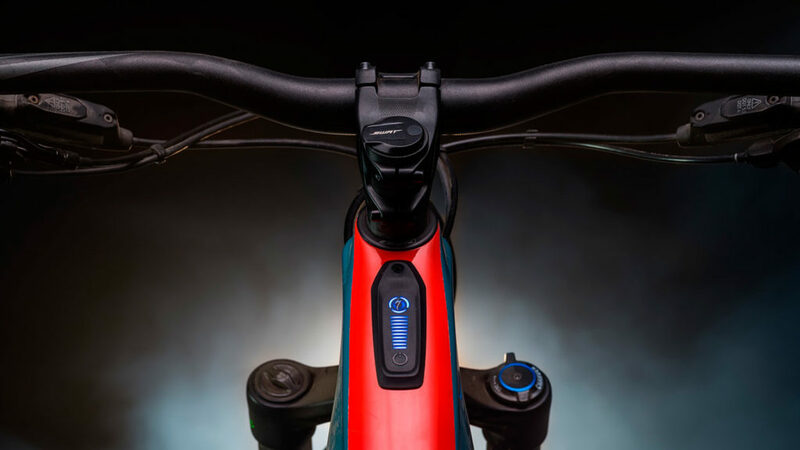 Next-level software.” The next-level design and equipment of the Turbo Levo has produced a far sleeker and lighter bike with an overall power range that is 40-percent larger than before. 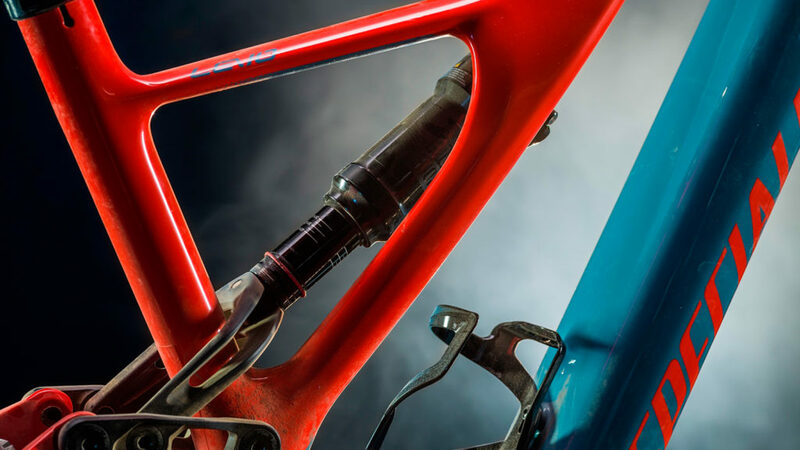 With the Mission Control mobile app, you can monitor power use, check for system errors, and even remotely tune your bike. Afraid you’ll run out of power during your next trip? A feature called Smart Control allows you to input your planned duration or destination to keep you from getting stranded.